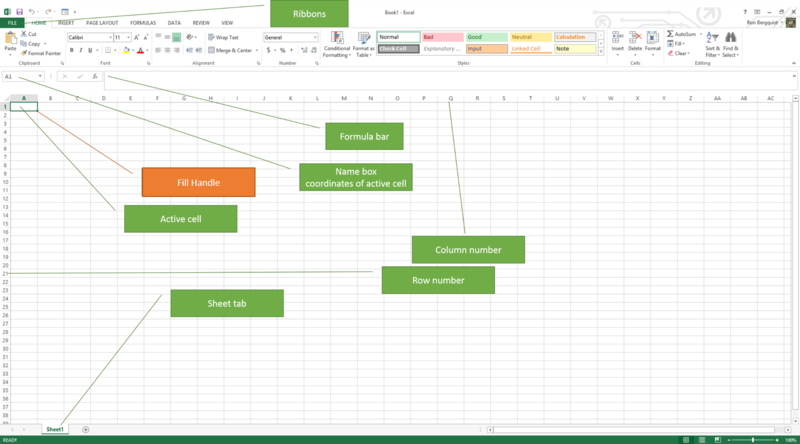 Data displayed in an X/Y axis grid, with cells at each intersection of each row and column, each of them individually capable of being formatted. 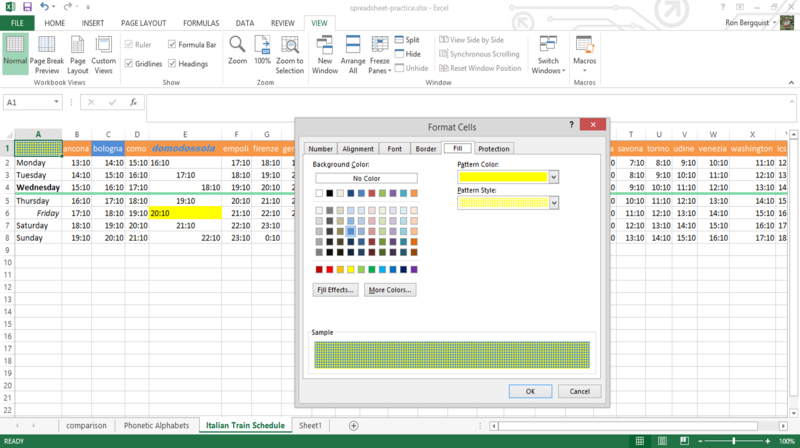 It is data displayed in rows and columns on a plane and Microsoft's Excel spreadsheet program is one of the most used spreadsheet applications. 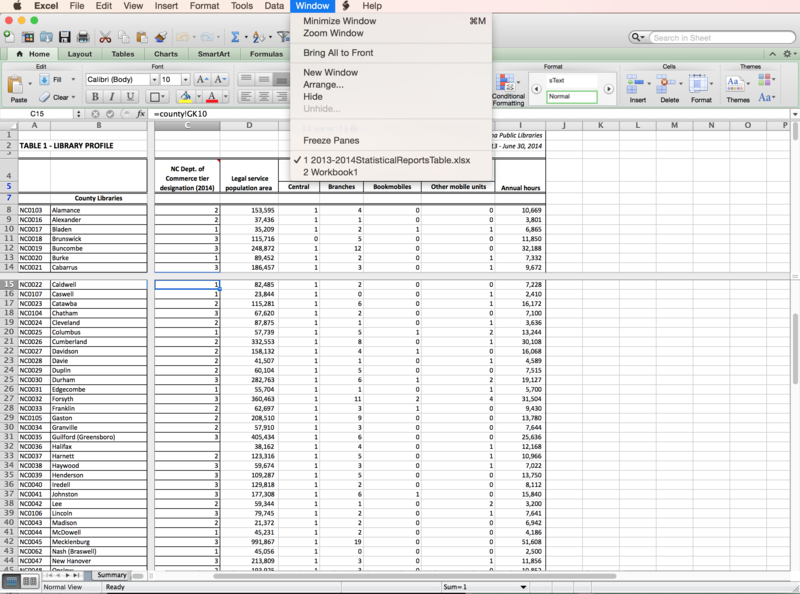 Excel's parts and its Worksheet are similar to Word and other Office applications. 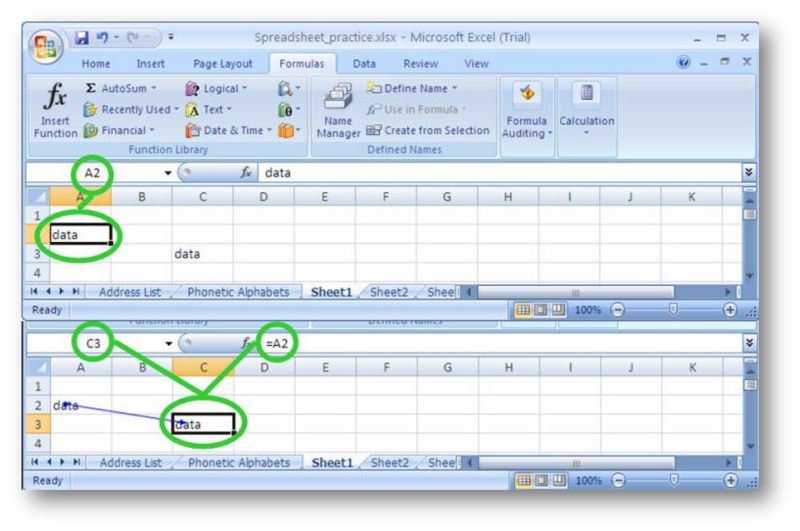 Many of the shortcuts in Word will work in Excel. 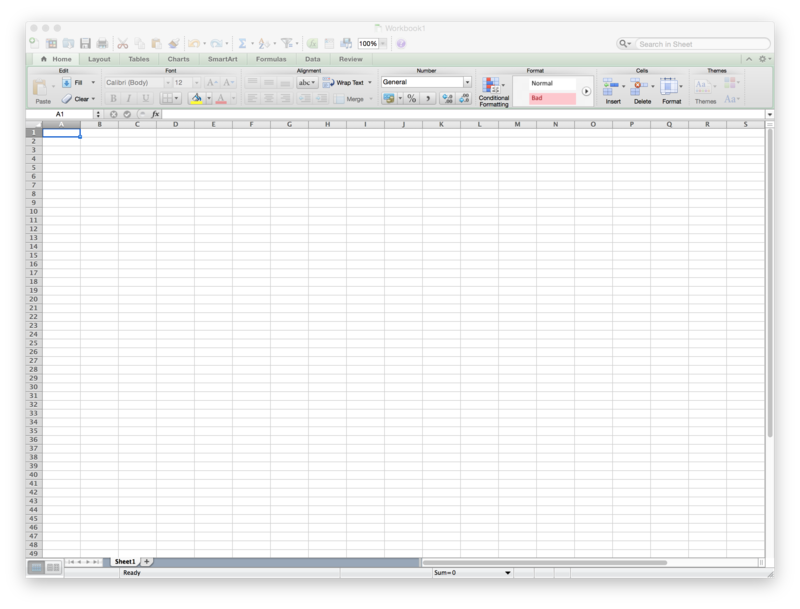 OpenOffice Calc or LibreOffice Calc are both reasonable alternatives, but Excel is still the most used and has some advantages. Use this example as we review some of the basic components. what data do I need to enter? 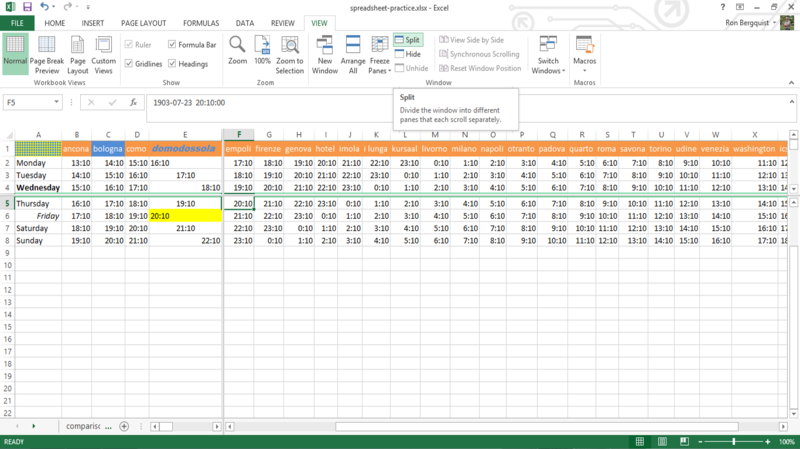 how is the data positioned? what mathematical expressions are used? 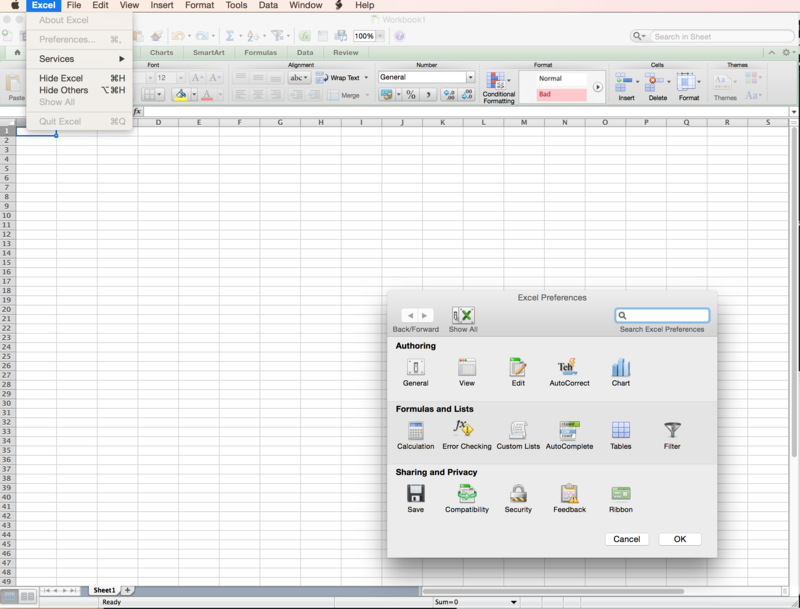 who will be using the spreadsheet? 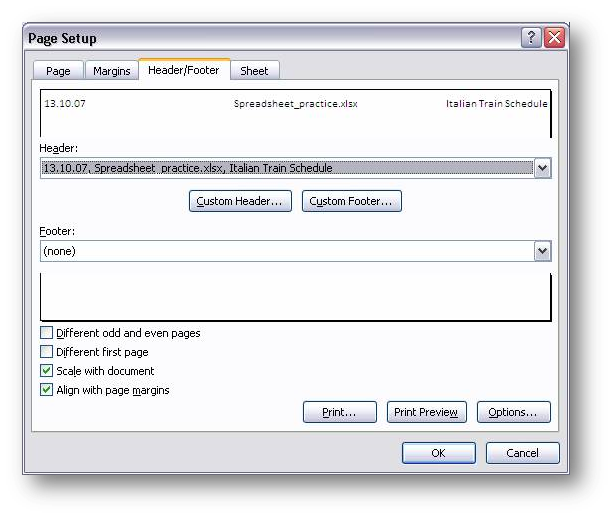 Tune up your workbook to your needs. Make it work for you, not against you. 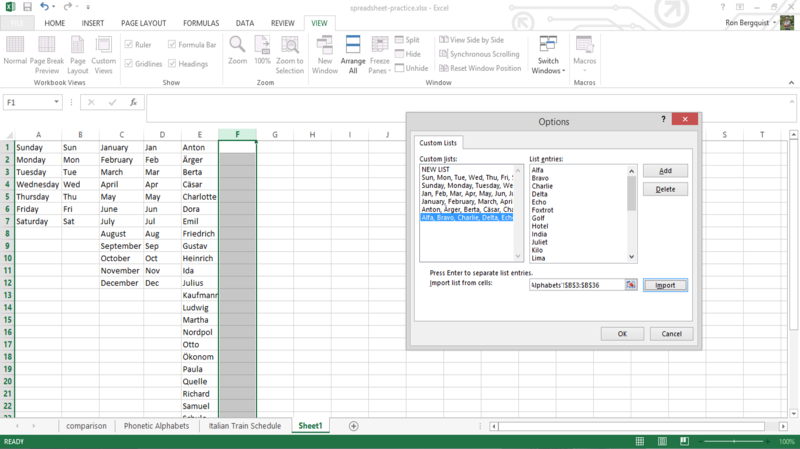 Select the cell where you want to enter data. Start typing. 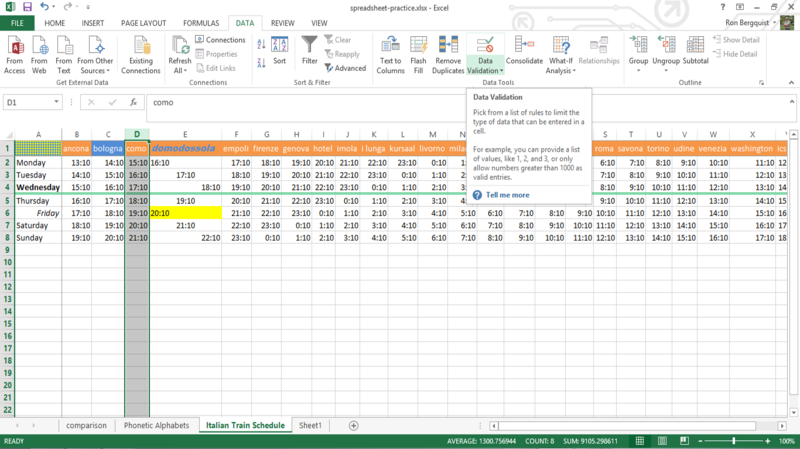 The data will appear at the top of the screen in the Formula Bar, where you can edit it, correct errors, and add text, figures, or formulas. 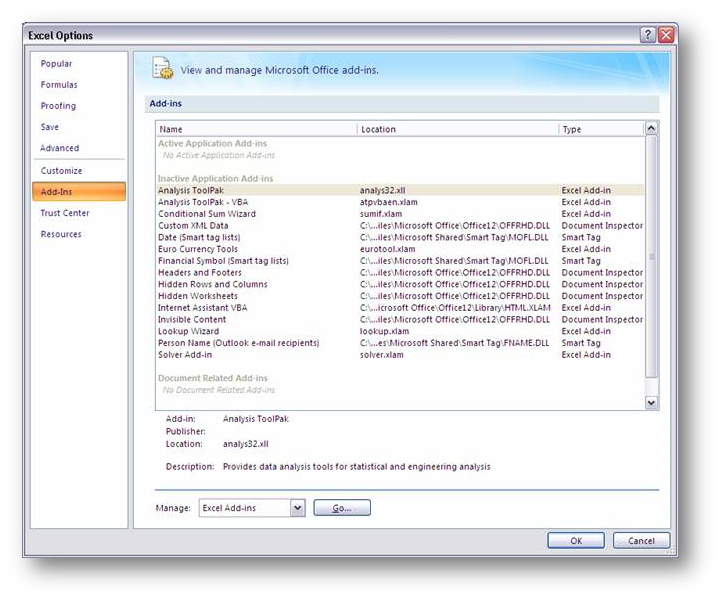 The data is only placed into the cell when you hit the Return key, the Enter key, the Tab key, or any of the direction keys. 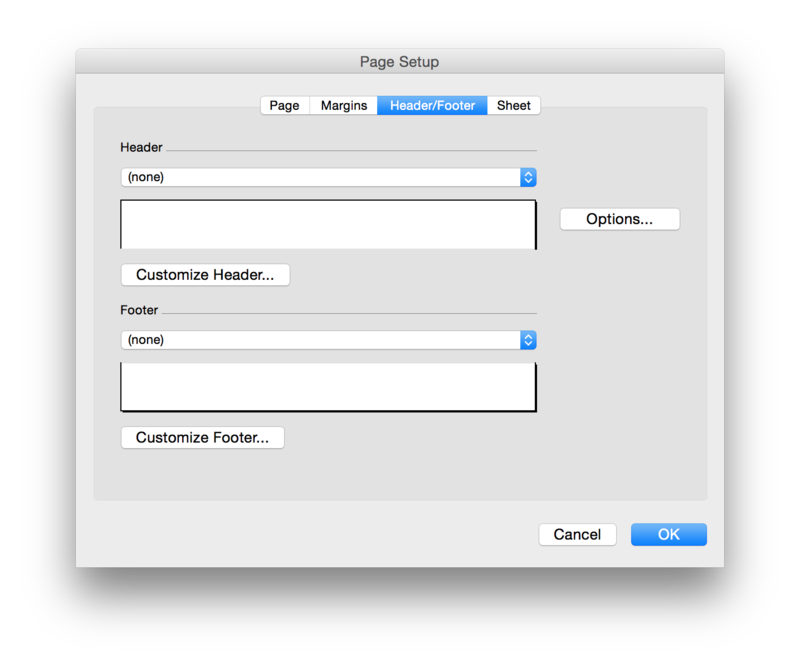 to increase a column width, put the cursor on the top of the column where it borders the second column. 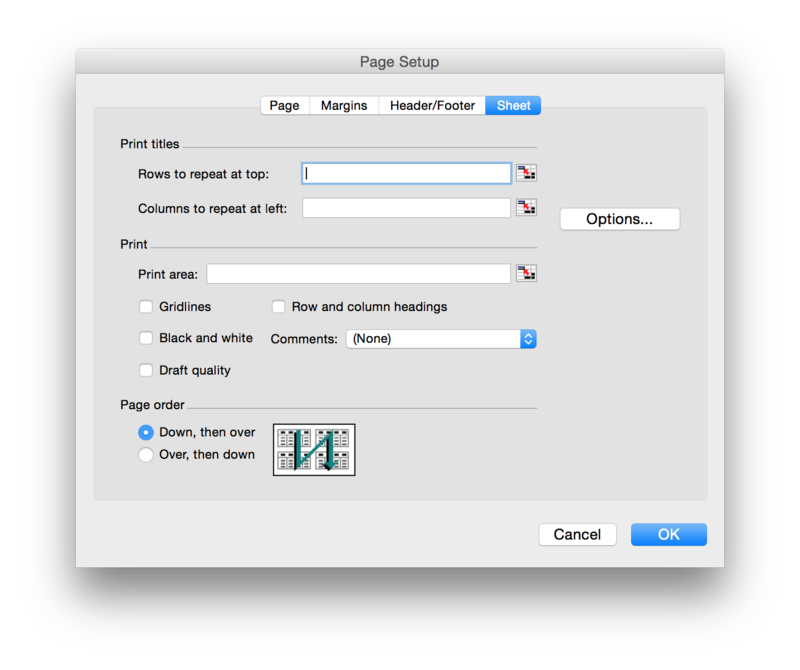 The cursor will turn from an + to a line with 2 arrows (similar to changing tables in word). Left click and hold the mouse, drag it to the desired position. 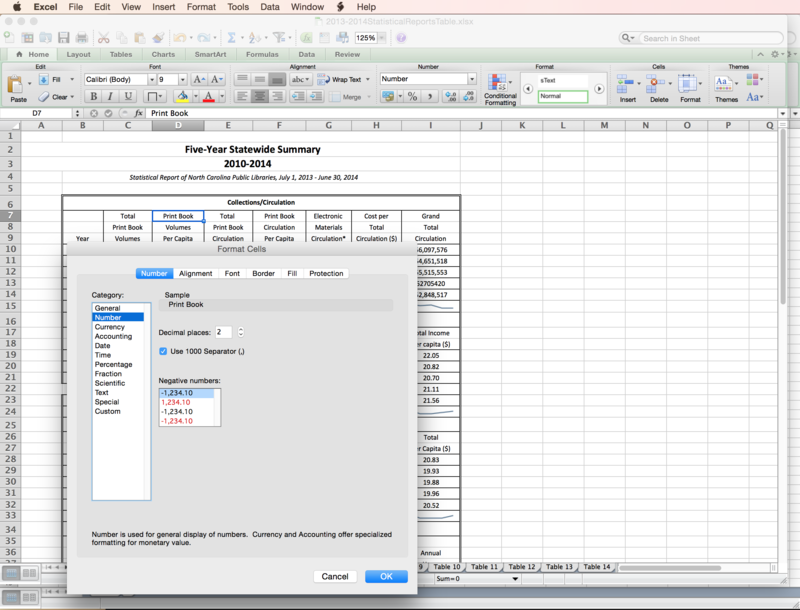 If you use the right click Delete dialog, Excel assumes you want to remove the entire cell from the worksheet, not just the contents from the cell. 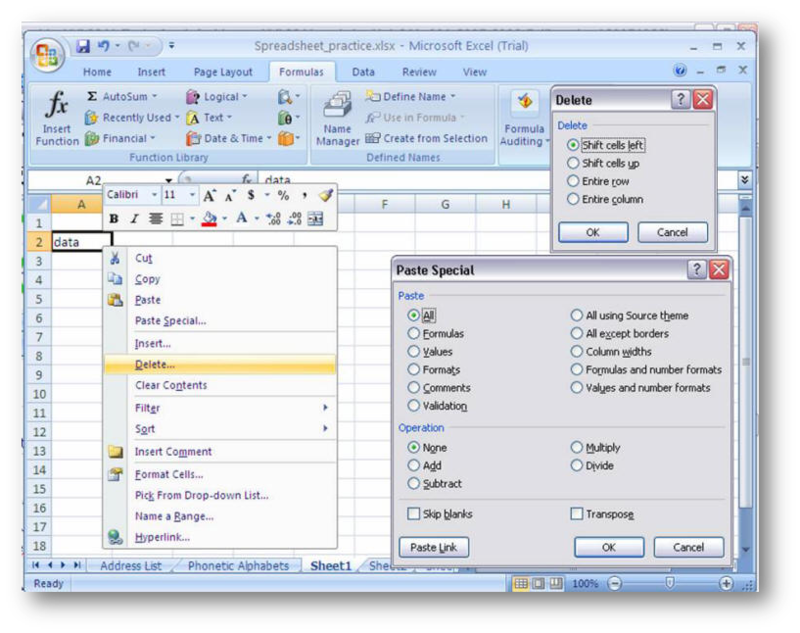 If you add data to a cell by pasting from another cell or another application, you have many options. 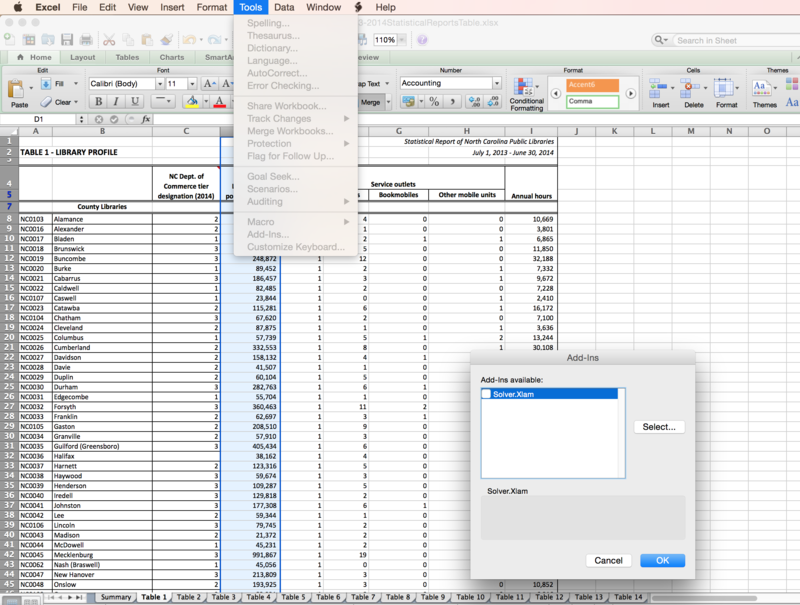 Pasting from another cell can bring values, formulas, relative references, and many other properties - as you wish. 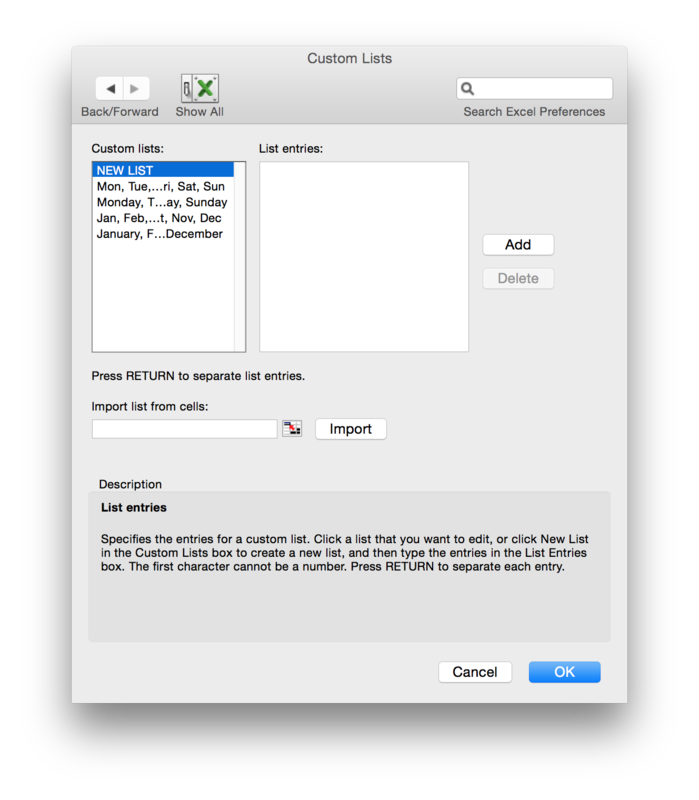 when selecting a large area, use the Shift key to extend the selection. 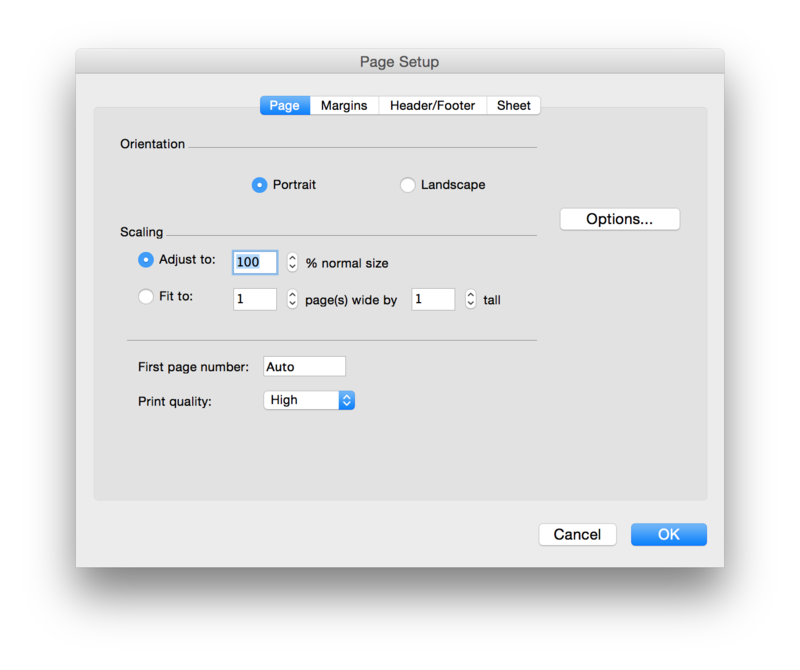 Click on the first cell of the range you want to select; then, while holding down the Shift key, click on the last cell in the range you want to select. 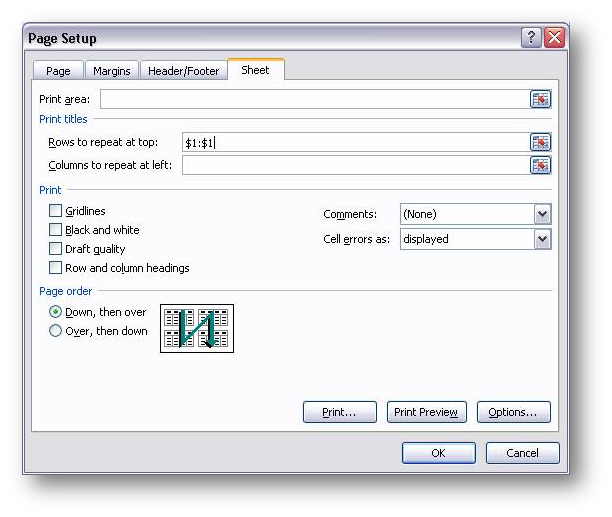 select discontinuous range of cells by holding down the CTRL key while making the various selections. 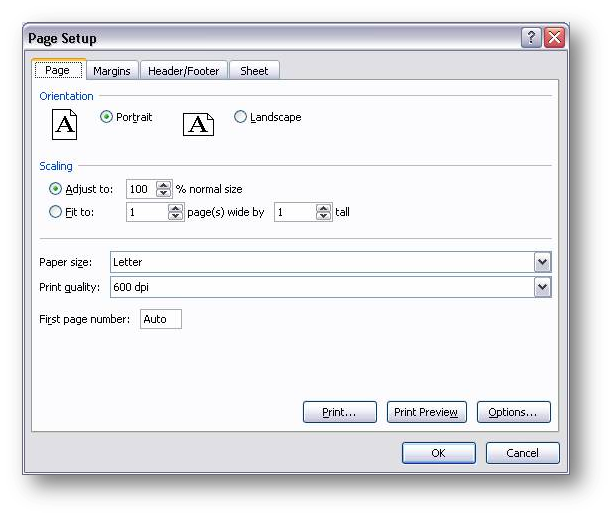 Excel does not follow the standard sequence for cutting, pasting, copying. 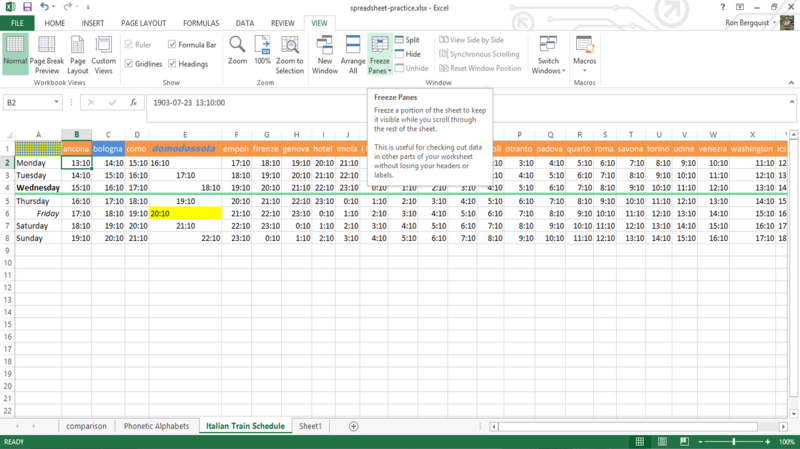 Freeze row or column headings so that with long worksheets you won't lose sight of the labels as you scroll through your data. 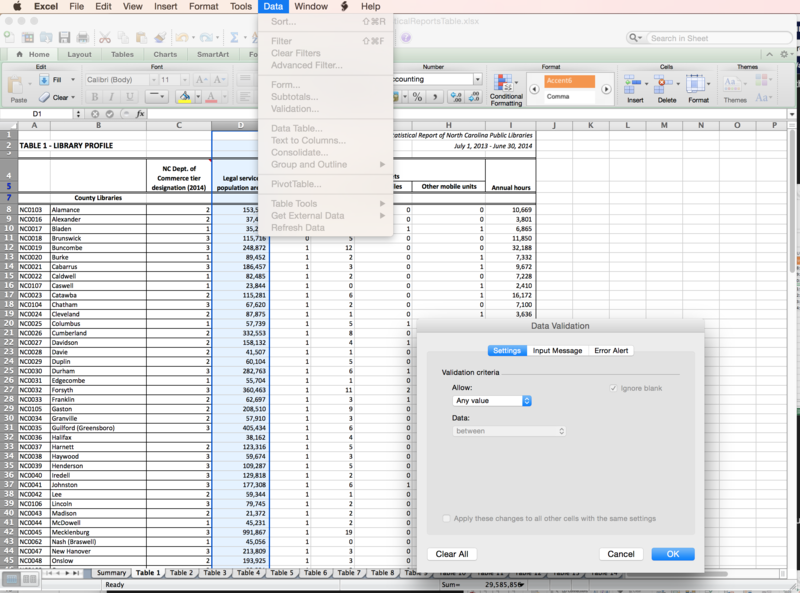 To freeze a row/column, select the row/column immediately underneath or to the right of the row/column you want to freeze, go to View > Freeze Panes. What's the difference? When is one method preferable to the other? 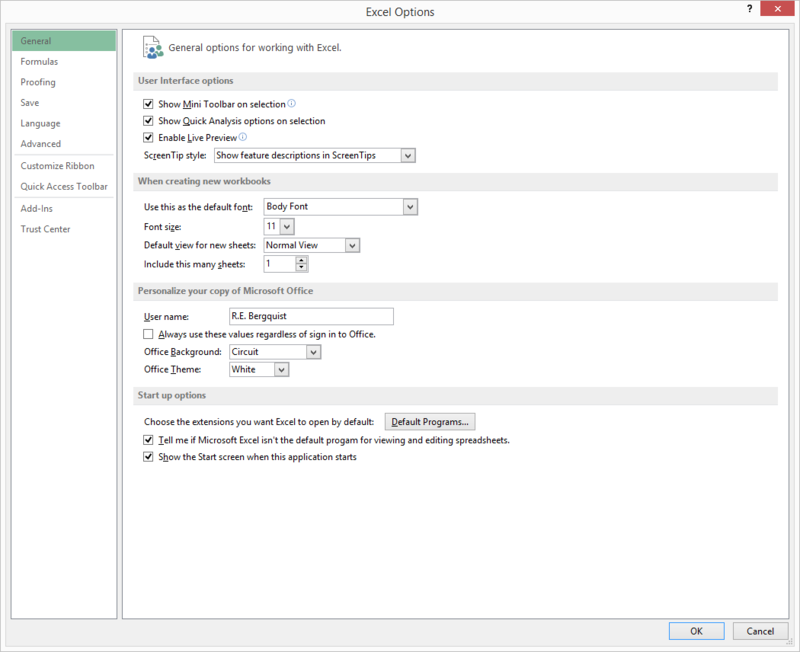 To validate data as it is entered, use Data, Validation, and build a data entry rule with the dialog box. 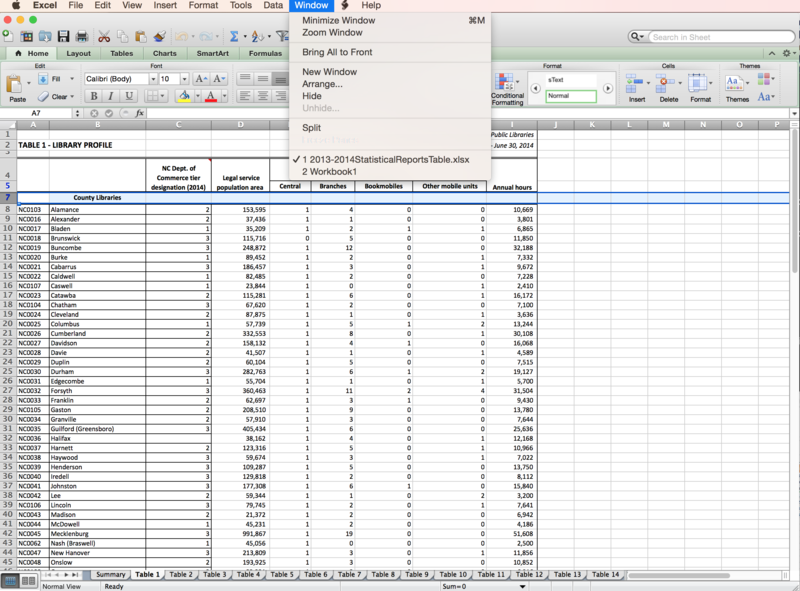 Excel comes with additional tools that don't necessarily load unless you ask for them. 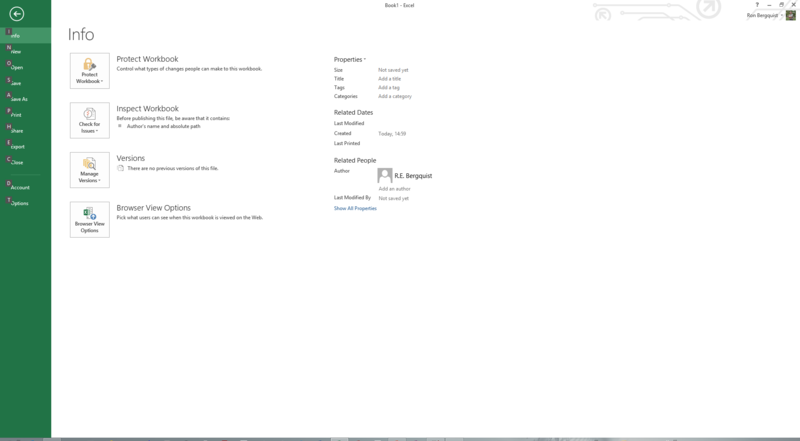 Look under Excel Options. Check the ones you want and they will be added to your Tools menu. 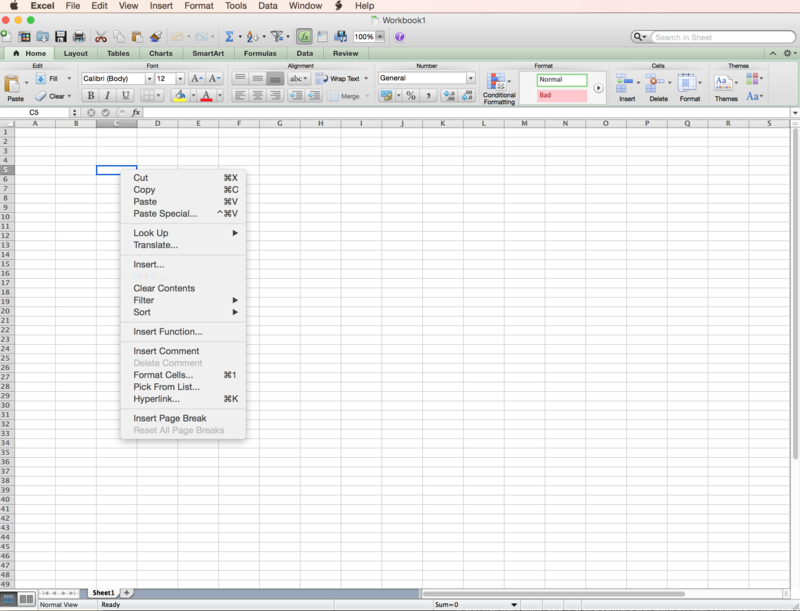 Also similar to Word, but here you want to set up an electronic spreadsheet for paper applications.